Hi everyone! 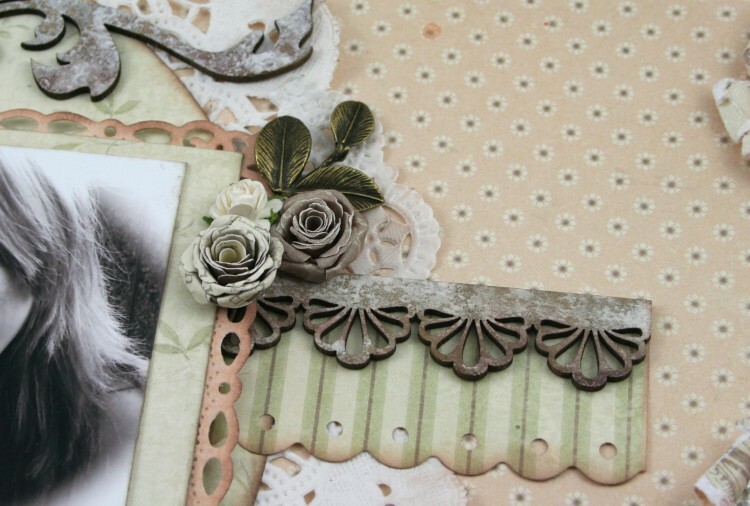 This is a layout I made with Pion Design’s Grandma’s School Book collection. 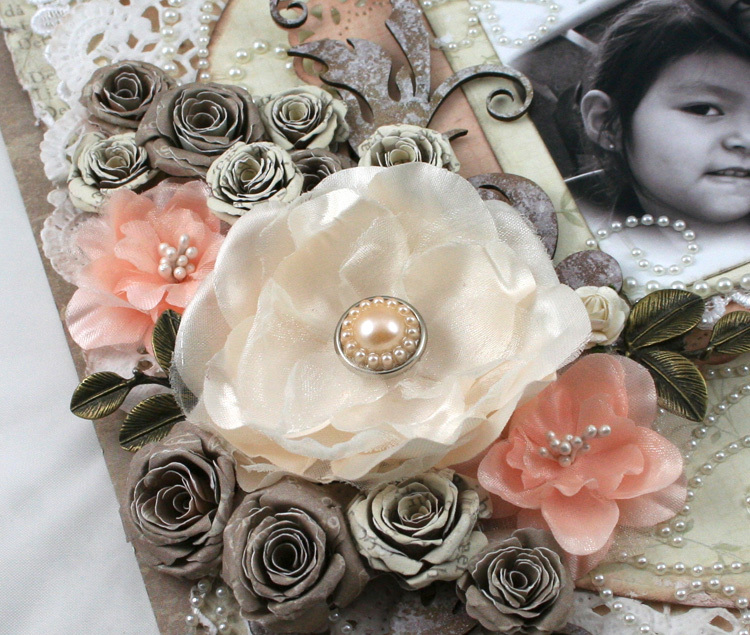 All of these little flowers were also made from the gorgeous papers.